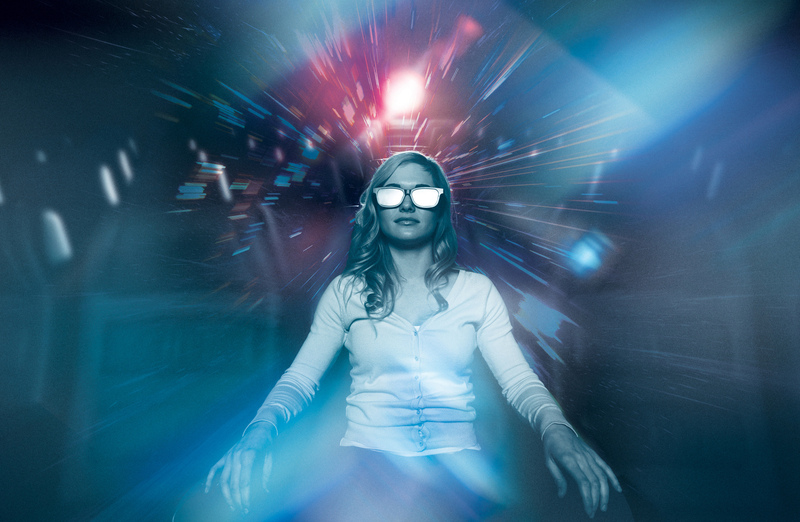 Brussels, Belgium (January 31, 2019) – Kinepolis and RealD announced a new partnership on RealD 3D equipment and 3D glasses in France, Belgium, The Netherlands, Switzerland, Spain and Luxembourg. Kinepolis will use RealD 3D equipment in all its venues to create a premium 3D cinema experience to customers across all its territories. The contract was signed as part of a wider deal to include Landmark in Canada. Globally recognized as the world’s visual technology leader, RealD pioneered digital 3D cinema and today has the world’s largest 3D cinema platform. RealD’s network of theatres includes more than 30,000 installed screens in 75 countries with over 1,200 exhibition partners. RealD is the world’s preeminent 3D brand, with well over 2 billion people having experienced a movie in RealD 3D.